Recent years has seen an escalating interest in deep generative models (DGMs) such as VAEs, GANs, GMMNs, auto-regressive neural networks, and many of their variants and extensions. Impressive results across various media including image, text and video generation have eroded our confidence in the integrity of these data. The field of digital forensic needs to restore our confidence in trusting digital data. 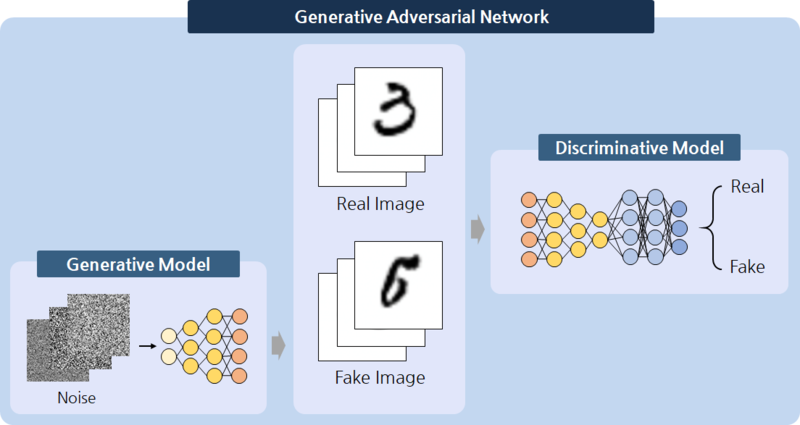 Data forgery based on deep generative models is a generally an unexplored area, and current and future capabilities of DGMs relative to robust detection algorithm must be studied. Dissemination of forged data can lead to catastrophic consequences. This special session aims to be a platform for exchanging ideas regarding both theoretical foundations for determining the capability of DGMs, and identifying key challenges in detecting forged generated data that includes text as well as image. The session hopes to establish exciting future directions in research regarding data forgery with DGMs and its detection. Copyright(c) IWDW 2018 Conference committees. All rights reserved.